Sometimes when plans change it really does work out for the best! On Monday July 1st, when exiting a metro station in Brussels I spotted a Burger Restaurant and even though we had planned on eating later I suggested we go in. 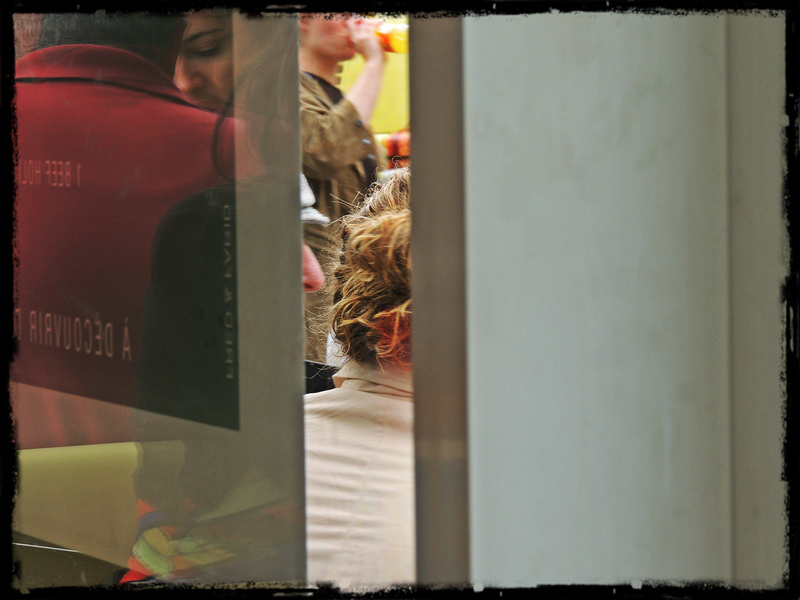 Having got our food and sat down to eat I was looking out the window when I saw a woman and thought to myself she looks very like Leonard’s PA. Next minute I saw Leonard and said to Mandy “Leonard is outside”. She looked at me in disbelief asking was I sure. I said of course I am and she looked out and saw him too. As he was eating we went outside and waited for him to finish and get up as never would we dare to approach in a moment like that. When he did stand up he walked in our direction and was very pleased to see us. He thanked us for coming and we spoke for a few minutes. We didn’t think it was an appropriate place to ask for autographs but did ask for photos. I’d already put my camera on continuous shooting so that one click would take a few images. 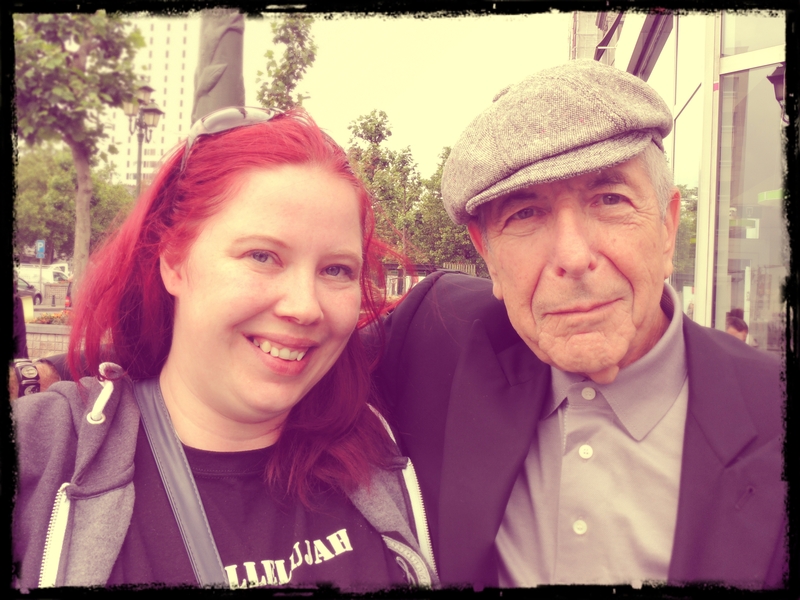 Leonard was as always very gracious and it was great chatting to him about my favourite moments from the concert the night before. I told him how I especially loved hearing A Thousand Kisses Deep as he normally doesn’t perform that in Non-English speaking countries. Leonard replied that was true but he just felt like doing it the previous night. I also mentioned loving hearing Sisters Of Mercy and Heart With No Companion and of course Hallelujah as always. 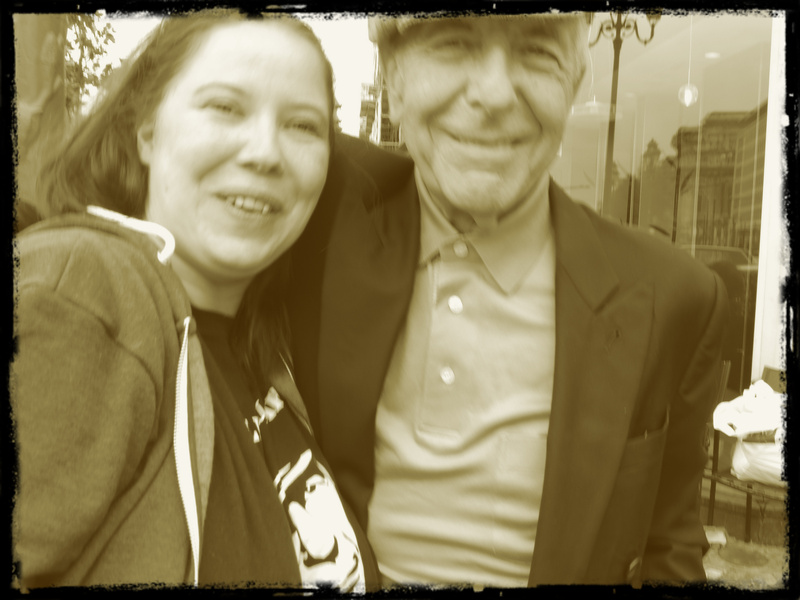 Mandy also spoke to Leonard of her favourite moments. Never in a million years could we have planned for a moment like this and it made for a wonderful weekend highlight and a perfect birthday weekend. 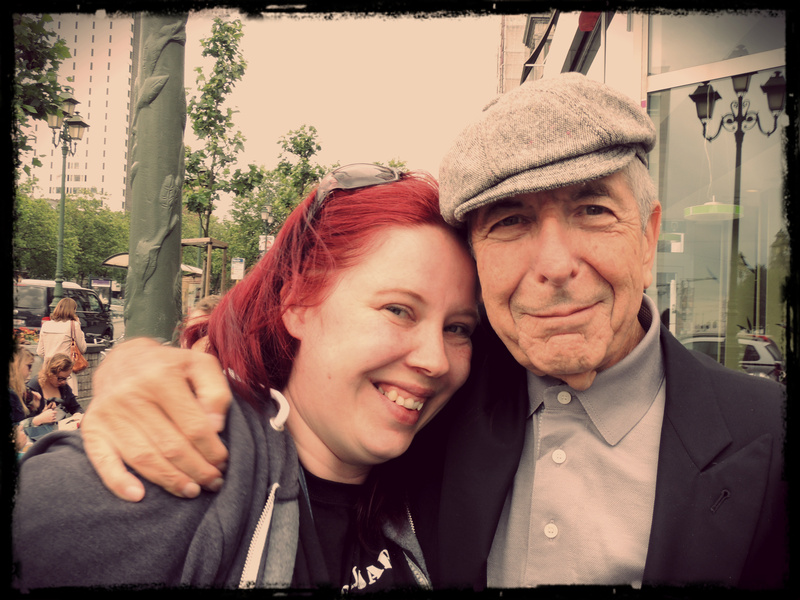 Here are the photos Mandy kindly took for me and a couple I took myself when we spotted Leonard. OMG is that who I think it is?? 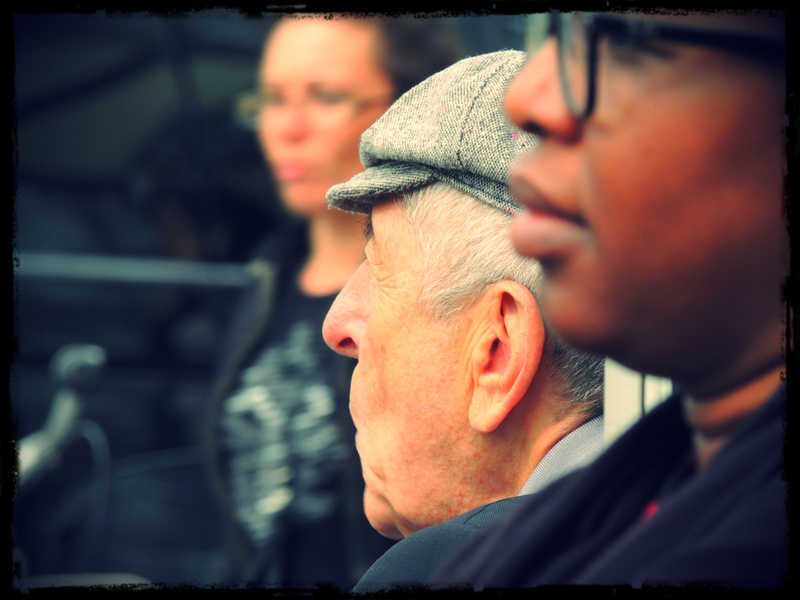 This entry was posted in Brussels, Leonard Cohen and tagged A Thousand Kisses Deep, Brussels, Hallelujah, Heart With No Companion, Leonard Cohen, Sisters Of Mercy. 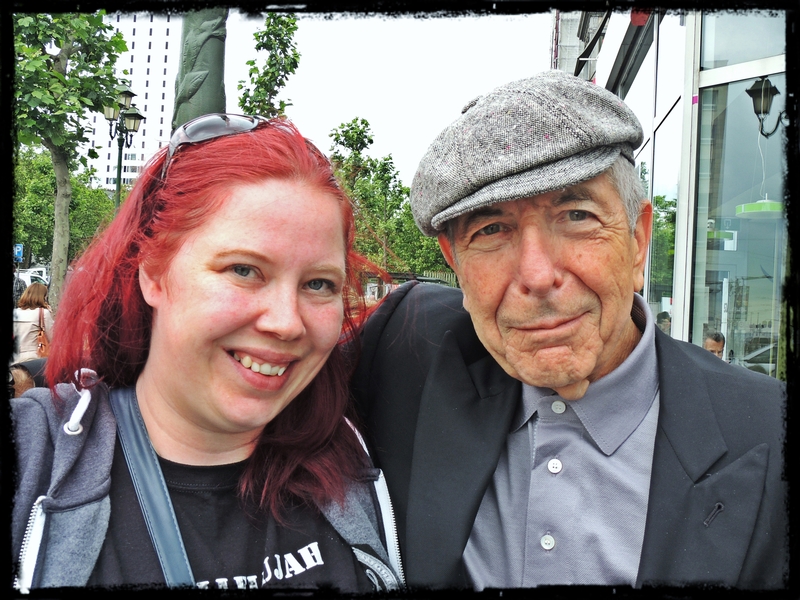 what a wonderful moment for you the pictures of you with Leonard are priceless. I love reading your narratives. Keep It up Gwen.